It is the second part of our Geeky Gadgets holiday gift guide 2015, this weeks guide covers a great range of holiday gifts under $100. You can see our guide on gifts under $50 here. 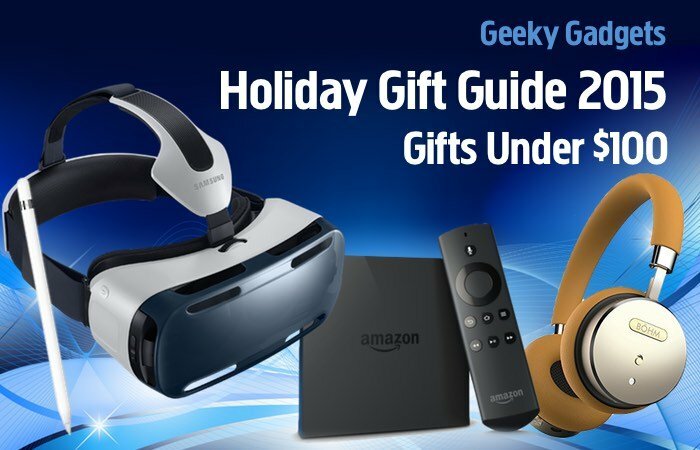 There are some great geeky gifts available for under $100, this includes the new Samsung VR, the Apple Pencil, Amazon’s new 4K streaming box and more. If you know someone that would like to step into the immersive world of virtual reality, the Samsung Gear VR headset offers an affordable solution. 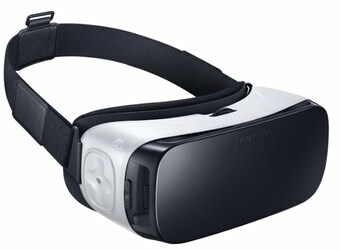 Created with the help of Oculus the developers of the more expensive Oculus Rift virtual reality headset, the Samsung Gear VR uses your smartphone ’s processing power to provide VR entertainment and games. Safely storing digital data & media files can be a little tricky once you’ve used up all the storage on your mobile device. 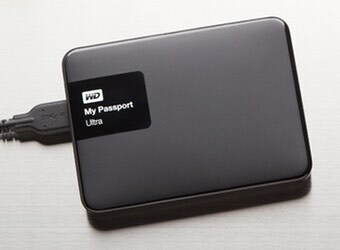 Western Digital have created the perfect solution for Mac & Windows offering a massive 2TB of storage and fast USB 3.0 connection. Together with optional 256-bit AES encryption and cloud backup. 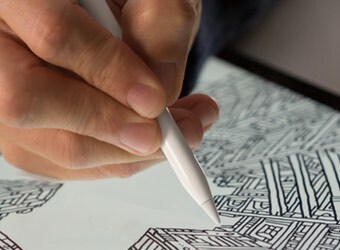 If you know someone that is already purchased one of Apple’s new iPad Pro tablets that were launched earlier this month, why not treat them to the new Apple Pencil which has been specifically designed to be used with the new Pro tablet and provides an easier way to sketch and take notes on the extra large Apple tablet with pixel-perfect precision. If you are looking for a rugged wireless Bluetooth speaker that can be taken anywhere with a waterproof design that protects internal electronics for up to 30 minutes at a depth of water up to 1m. 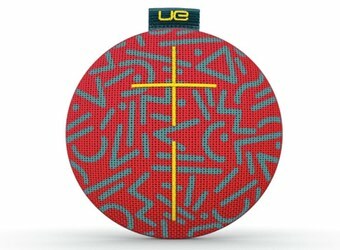 As well as offering enough power to be used both out and indoors the UE ROLL 360 may be the perfect solution. 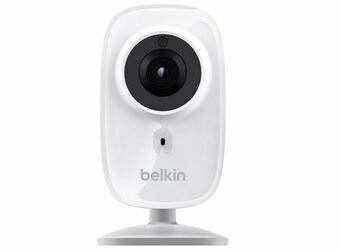 The Belkin NetCam HD+ offers a wireless way to both secure your home and monitor your children remotely using a companion smartphone application. The HD camera also supports the WeMo smart home automation system, enabling you to record footage when motion is detected or stream live 720p HD video to other devices. 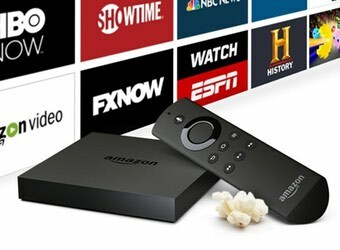 Why not add 4K Ultra High definition streaming to your home entertainment system, using the latest generation Amazon Fire TV set-top box. That can also be used to play Android games and offers a best-in-class television experience. Enjoying 4K streaming which is not currently offered by its competitors such as new Apple TV and Google’s Chromecast. 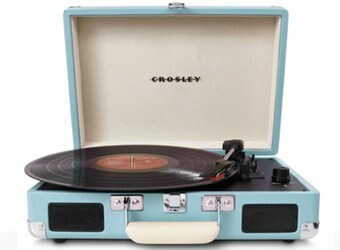 With the recent revival of vinyl records, this portable turntable offers music lovers the ability to listen to the retro, rich warm sound of vinyl wherever they may be. The portable turntable is constructed from both wood and leatherette and offers a briefcase designed for easy portability, that can also be connected to external speakers for extra power. 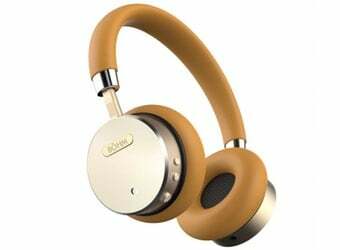 These BÖHM luxurious headphones offer the best of both worlds allowing you to listen to your music or media without the restriction of wires via Bluetooth connectivity. Together with noise cancelling technology that has been included in the stylish, modern headphones that are available in a number of different finishes including black/silver. 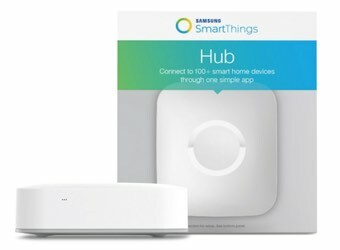 Begin to transform your home into a smart home, using the Samsung SmartThings Hub, which enables you to control, monitor and secure your home using a wide variety of different peripherals. Connect to smart locks, lights, outlets, thermostats, and more and control them remotely directly from the companion smartphone application. Star Wars fans looking forward to the upcoming new movie, The Force Awakens, are sure to enjoy this Darth Vader robotic arm kit. 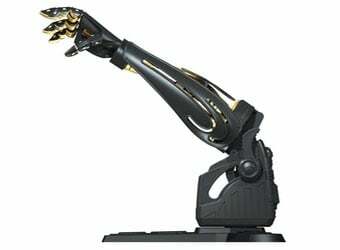 The kit consists of 45 parts which snap together to create a controllable robotic arm that can be twisted and turned, raised and lowered using a controls situated on the base of the arm. May the Force be with you!